Furi OST Review - NewRetroWave - Stay Retro! | Live The 80's Dream! “Furi” is an expertly crafted, mostly top-down hack n’ slash platform shooter similar in style to Hotline: Miami mashed together with Contra – except it features only a string of epic face burning boss battles. Notably, the bosses featured were created by Takashi Okazaki, the author and artist behind the critically acclaimed Afro Samurai. 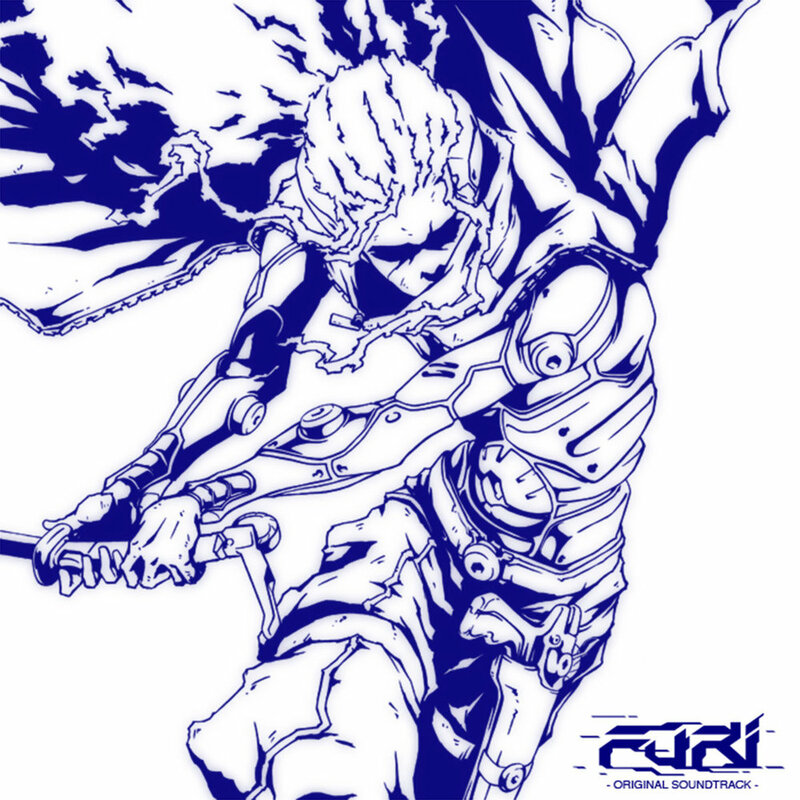 However, the unique concept and characterization is not “Furi’s” most notable feature. What truly makes this game singular is the soundtrack behind it. Featuring seven titans of synthwave, darkwave and other genres of electronic music, “Furi” is a game who’s soundtrack was designed to take center stage almost as much as the game play. 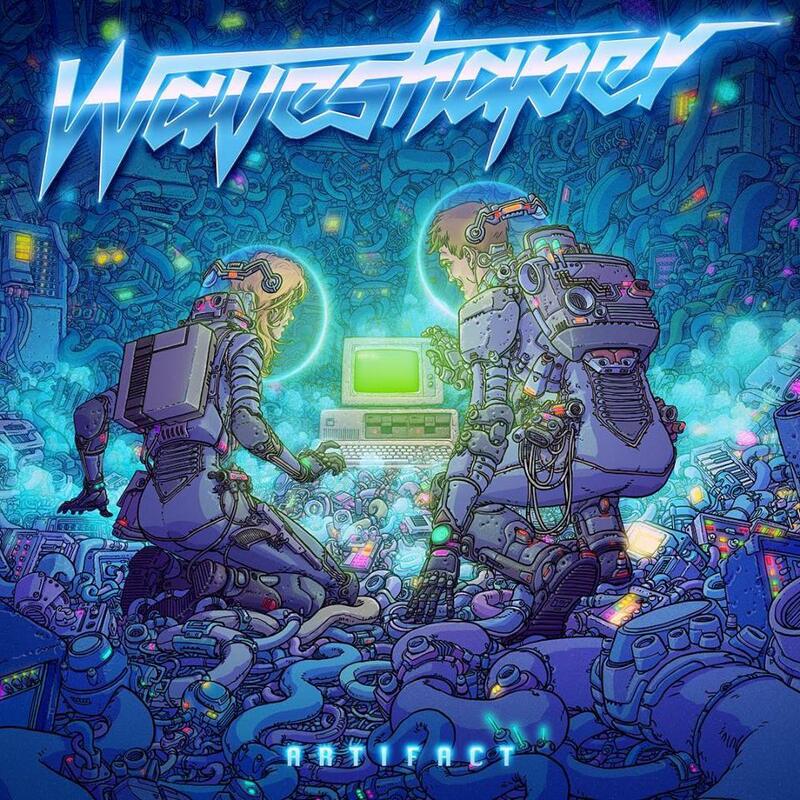 Carpenter Brut, Danger, The Toxic Avenger, Lorn, Scattle, Waveshaper and Kn1ght all contributed original tracks. Each musical artist was briefed on the bosses and their abilities in order to build music that embodied them. Each track’s tempo and rhythm fits with the nature of each boss and works to capture it’s essence and personality. As such, each piece of this soundtrack is very much intertwined with the game itself – creating more of a collaborative concept album than an OST. 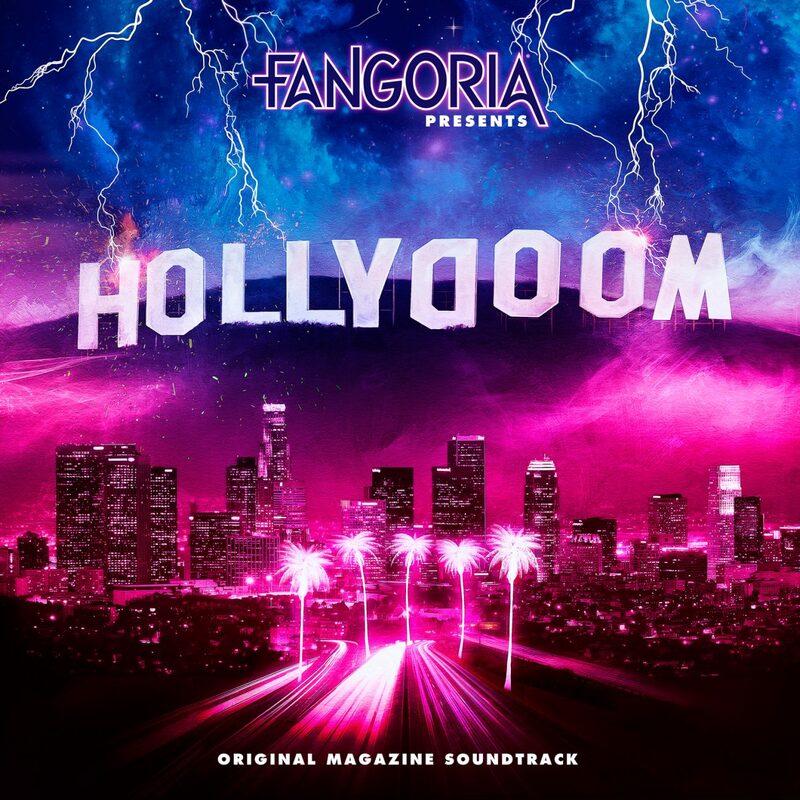 The notion of using synthwave as a soundtrack is bit ironic, as the genre itself was born out of soundtracks. In this way, this album’s greatest strength is also its greatest weakness. Pieces of each track are set to loop and evolve during certain stages of the fight, and tracks often don’t follow the usual verse/refrain combo. Because of this, it may be easy for some casual listeners to miss the truly sick synth riffs that begin later in the song. Carpenter Brut’s “What we fight for” is a good example of this, where the fun doesn’t really start until the three minute mark. With this album as with the game itself, perseverance is the key to success.